Tesla Inc. is building fast-charging stations for its electric vehicles in Atlantic Canada, opening up the East Coast to road trippers with the California automaker’s high-end plug-in cars. The company has plans to set up dozens of new “supercharger” stations across Canada, including seven in the Maritimes — five in New Brunswick and two in Nova Scotia — by the end of 2018. 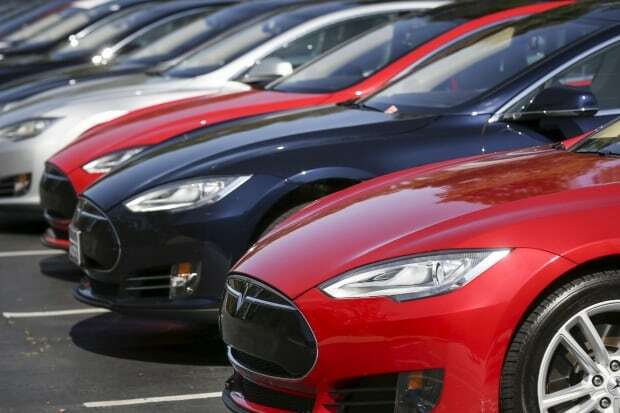 “Tesla has been building electric-vehicle charging infrastructure across Canada with the objective of enabling people with a Tesla to drive across the country,” said Dan Woynillowicz with Clean Energy Canada, a British Columbia-based think tank. While rates vary across the country, it’s expected to cost 28 cents a minute in Nova Scotia, or roughly $8.40 for half an hour. 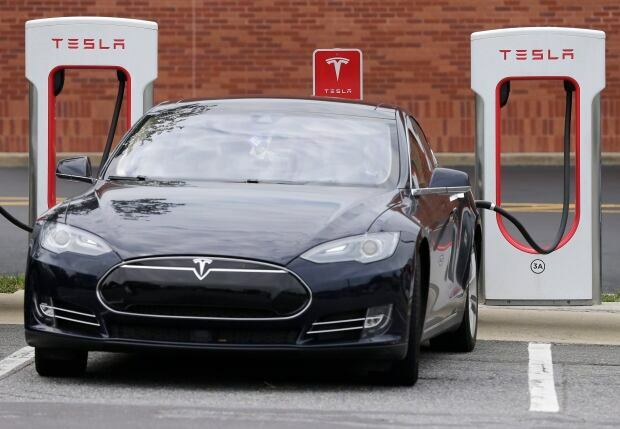 A spokesperson for Tesla said the company does not comment on new charging sites until they are open, but confirmed the sites are for Tesla vehicles only. Motorists with other makes of electric vehicles aren’t likely to see a network of fast-charging stations in Nova Scotia any time soon. The utility had planned to build a network of Level 3 charging stations, also called direct current fast-chargers, which use a 480-volt system similar to Tesla’s “supercharger” stations. The key difference, however, is the utility’s charging stations would have been compatible with all battery electric vehicles, not just Teslas. Nova Scotia Power had planned to locate the 12 stations roughly every 65 kilometres along Nova Scotia’s highways — ideal for a scenic getaway across the province — at a cost of $2.50 for every 15 minutes of charging. But the province’s energy regulator denied the proposal in a decision released Jan. 4. 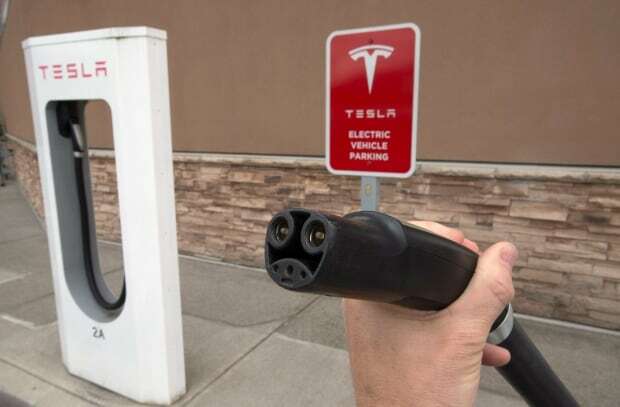 Nova Scotia Power spokesperson Tiffany Chase agreed the lack of high-speed charging stations is a primary inhibitor to Nova Scotians adopting electric vehicles. “There’s a fast-charging network across the majority of Canada that ends at the Nova Scotia border,” she said. Utility spokesperson Marc Belliveau said each station will be equipped with both Level 2 and Level 3 chargers. Meanwhile, Woynillowicz said the decision by Nova Scotia’s utility board exemplifies the need for leadership by the provincial government. 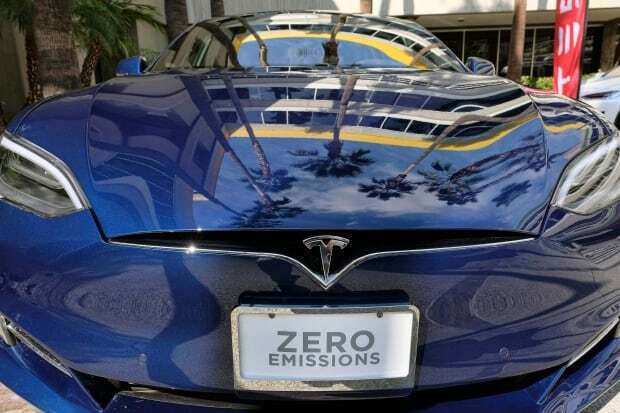 While British Columbia, Ontario and Quebec have encouraged the switch to electric vehicles through purchase incentives and significant investments in charging infrastructure, he said other provinces, including the Maritime region, have been slower to encourage electric cars.